With a lengthy commute to the CG headquarters every day—31.4 miles each way—I do my fair share of driving, to say the least. Avoiding peak rush-hour times has become my number one hobby, and I have become quite well known by several different gas station attendants near the office and near my home in the ’burbs. I’m such a showoff, I know. 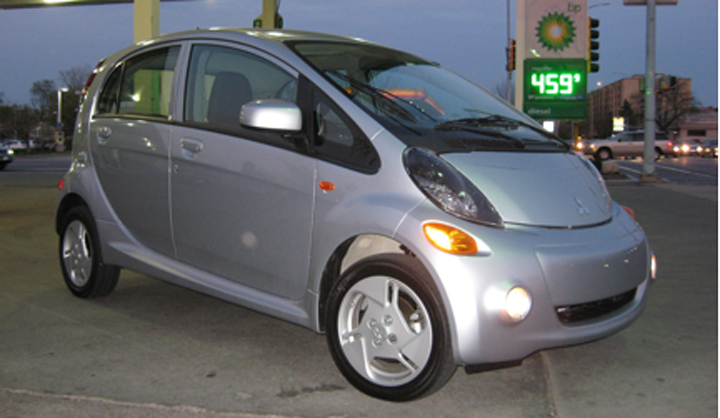 Our long-term Mitsubishi i laughs at the $4.59-a-gallon gas it doesn’t use. That’s what several gas stations I passed on my way to work this morning were demanding for a gallon of regular. Last week it was $4.35. Last month it was $3.75. Last December it was $3.41. What! 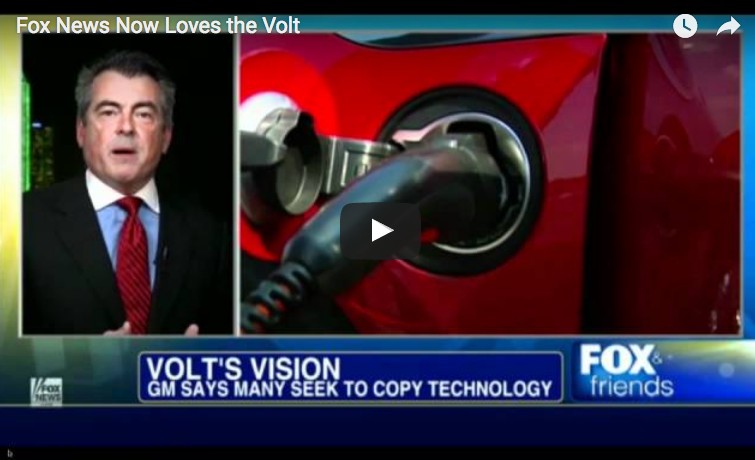 Fox News Now LIKES the Volt? In a stunning about-face, Fox News now seemingly loves the Chevrolet Volt. I would describe my political affiliation as slightly left of center, but I get aggravated with people on the far left—particularly those whom I call PEECHES (Progressive, Educated, Eco-Conscious, Holier-than-thou Elitists). So when my wife asked me to pick up her vitamins at the Whole Foods in Evanston, Illinois—one of the most liberal cities in America—I knew I was in for a blood-boiling episode. Welcome to Prius Land. 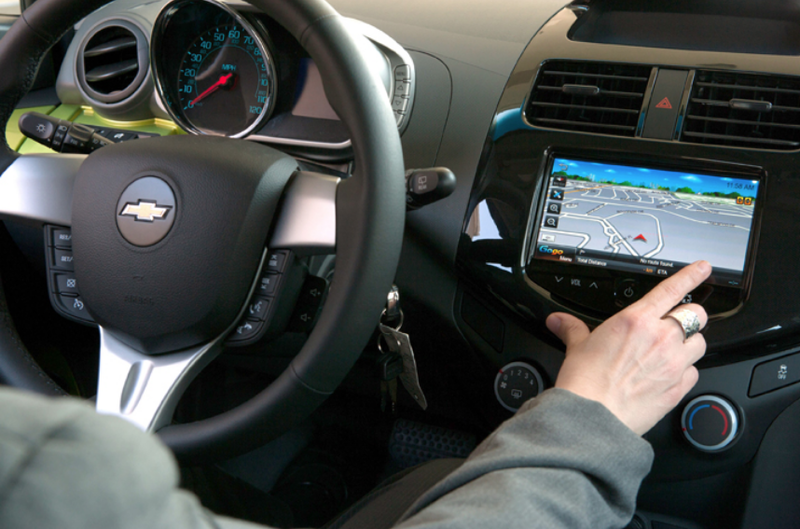 Is “feature creep” leading to an increase in distracted driving? 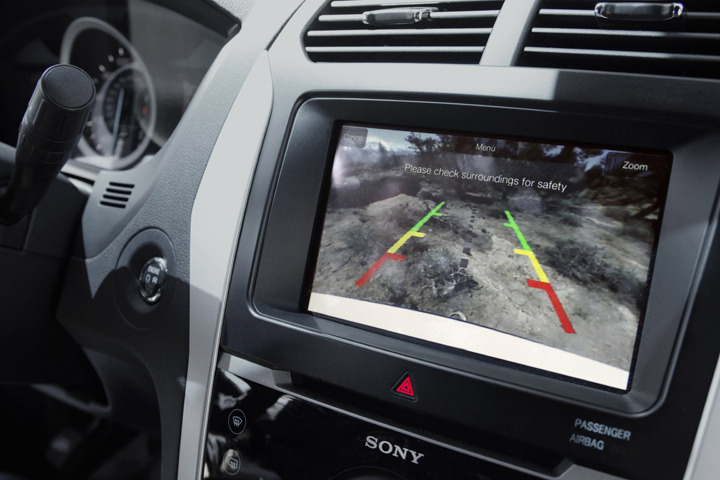 Back-up cameras will, by federal law, be standard equipment in all American-market cars by May 1, 2018. Is this just another nanny-state car law? If you’re a “meat and potatoes” driving enthusiast, you’re interested in two things when it comes to a new car: “How fast does it go and how much is it going to cost me?” For these drivers, we offer “Horsepower per Dollar”—2012 vehicles that deliver the most speed for the buck. 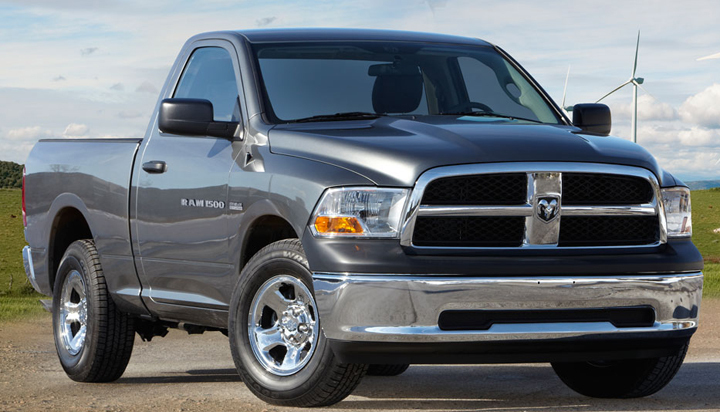 To see where your favorite vehicle ranks, check out all of our 2012 “Horsepower per Dollar” lists. Man, does time ever fly! 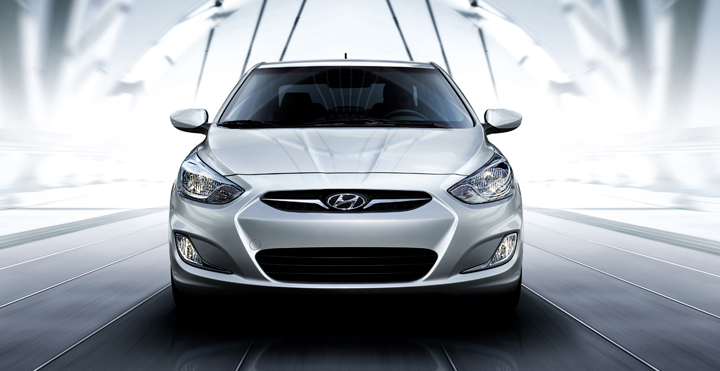 Recently I had my first chance to sign up for the Hyundai Accent SE hatchback in the Consumer Guide test-car fleet. It’s a long-termer, one we’ll have for most of the year. 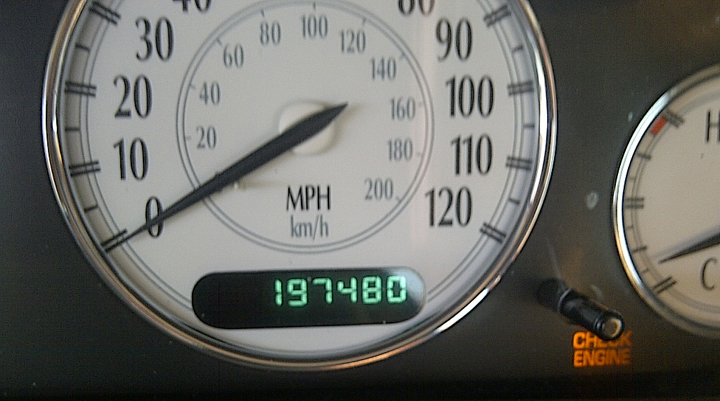 In that time, everybody here will drive it more than once, but there’s got to be a first time, and this was mine. Not that I was particularly looking forward to it, mind you. 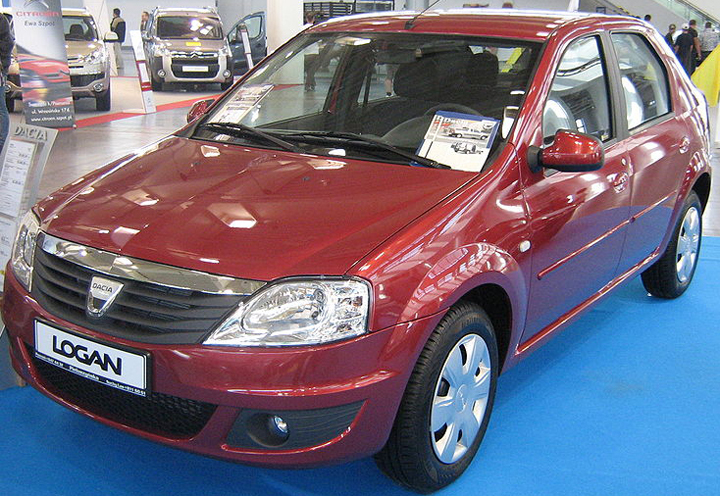 I couldn’t recall how long it had been since I’d last sampled the South Korean automaker’s entry-level subcompact, but the very words “Hyundai Accent” on the sign-up sheet summoned up a vague dread. These had always been terribly uninspiring “point-A-to-point-B” wheels. Nothing to see here, folks; move along.